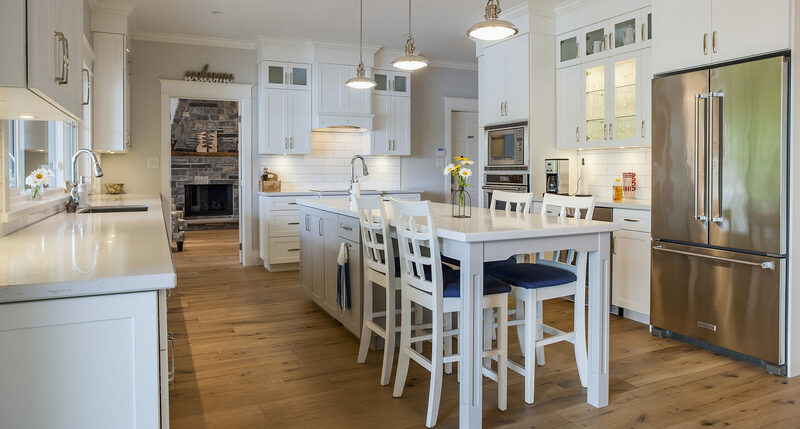 Imagining a gleaming white kitchen with granite countertops and a large island for friends and family to gather? 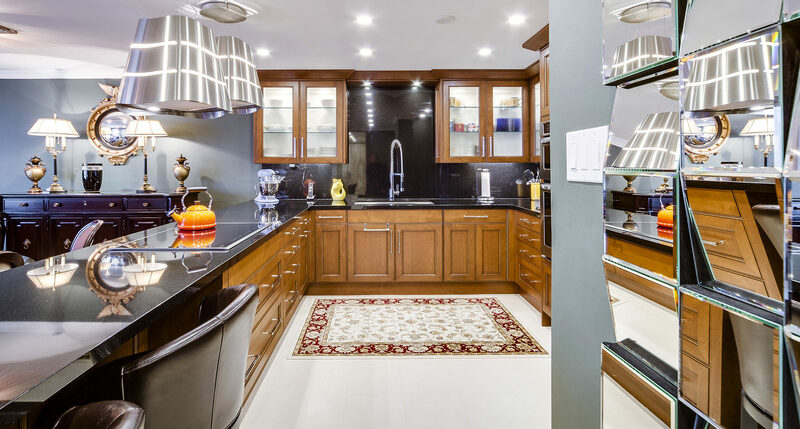 Or perhaps you want elegant cherry cabinets with stainless steel commercial grade appliances that you will use for cooking large dinner parties. 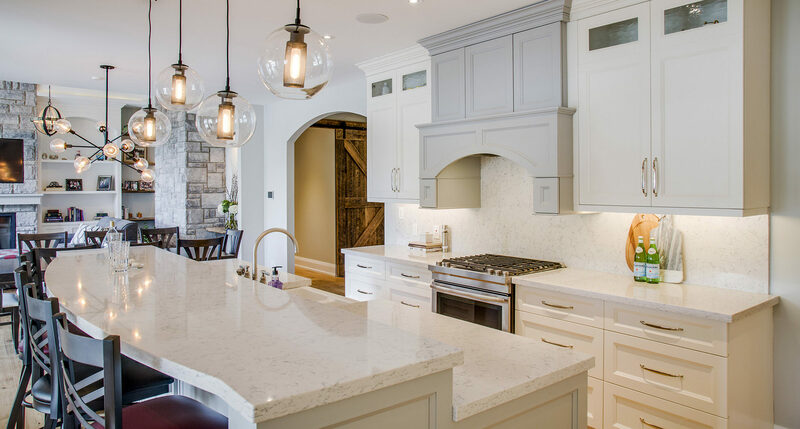 Whatever your dream, Alair Homes Oakville can provide a cost-effective kitchen renovation that makes your ideas into a reality you can touch, feel and enjoy for years. 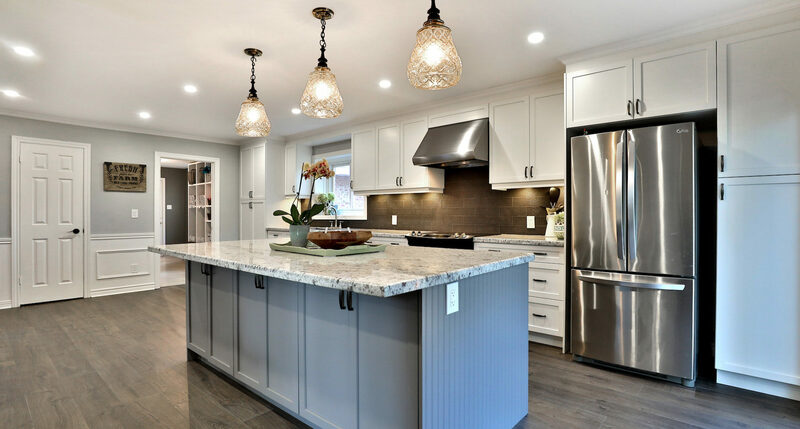 We are also able to gain excellent discounts on the latest kitchen renovation cabinets, fixtures, sinks, tiles and other home renovation materials. 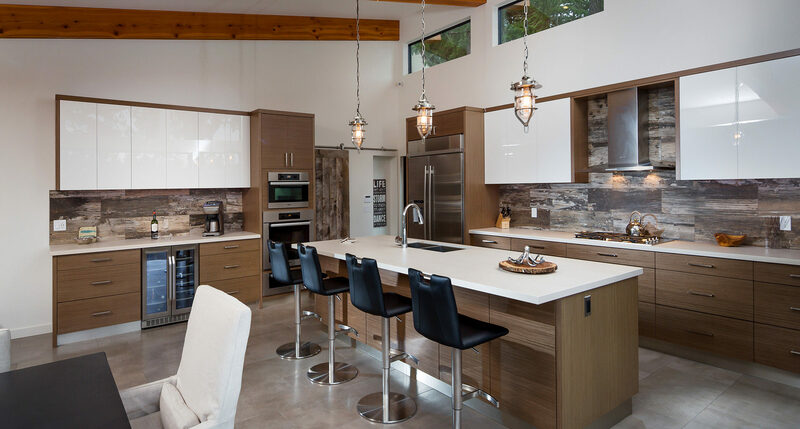 Worried about the cost and stress of a kitchen renovation? With Alair Homes Oakville you can be assured that your concerns are also ones we share. In fact, our goal is to make your renovation stress-free for you and to make sure that you feel in control of the entire project. How do we do that? We use a proprietary online system to let you monitor each aspect of the construction process and also make sure you always know how to communicate with us. 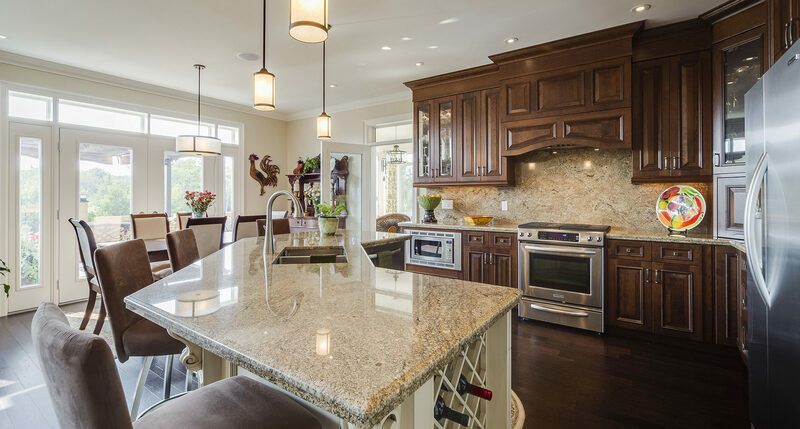 Does Alair Homes Oakville provide fixed price or cost plus contracting?